I don’t know if you’ve noticed, but cacti are all the rave right now. They seem to be the new “pineapple” or “flamingo”. I’ve been super drawn to succulents for awhile now, so the fact that cactus-printed everything are popping up all over my Instagram feed right now gets me pretty excited. This particular “cactus fever” IG post had me in love and wanting every piece shown! So, since Father’s Day is quickly approaching, I thought I’d share 3 cactus themed art projects for dad. 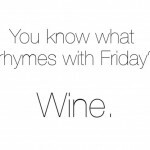 How appropriate, right? These are projects that I created for my students when I was teaching art at a private school for 10+ years (ages pre-K through 2nd grade). 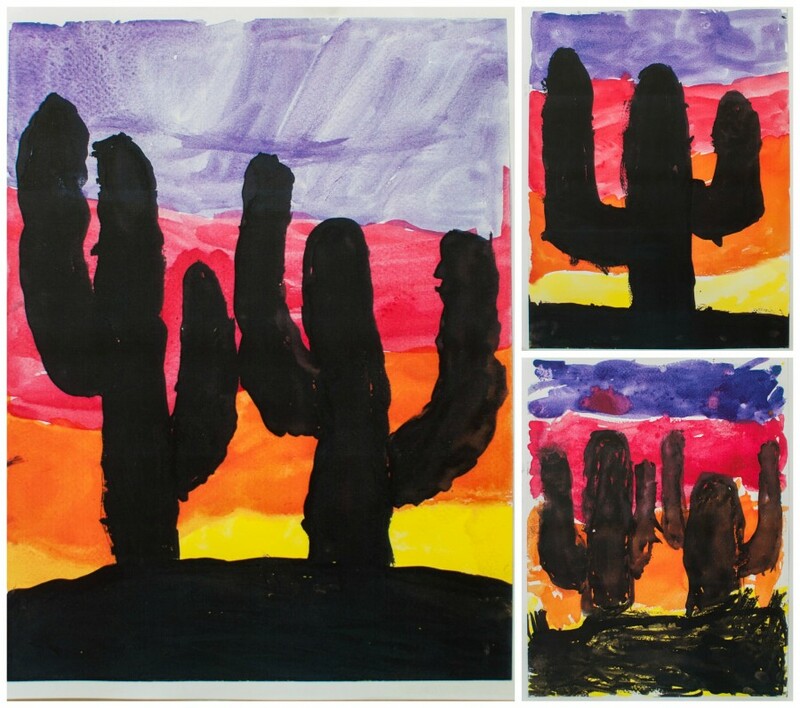 Cacti may not be every dad’s thing, but no matter the subject matter it’s made by his kid! You can’t really go wrong with handmade gifts, especially when it’s something that can be displayed in the home and kept for years to cherish. I created this “cactus silhouette” project for my 4 year old class. I haven’t blogged a detailed, step-by-step post on this yet but will soon. 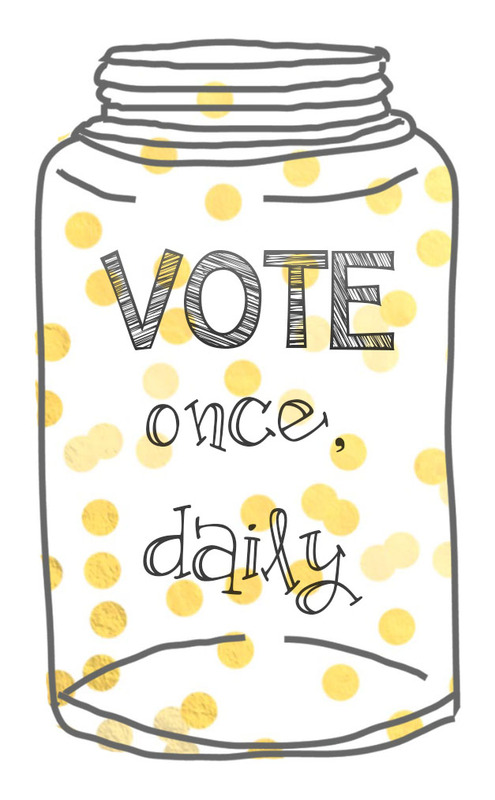 It’s super easy and can be adjusted according to your little artist’s age and skill level. These were created using watercolor paints on watercolor paper. First, the sunset background was applied followed by the black ground. Next, the body of the cacti are painted, then the “arms”. If your artist is not familiar with watercolor paints, is too young for them or you just don’t have them, use markers, crayons or colored pencils. A little guidance from you is always expected at this young age. Don’t be afraid to point to the area where he/she should begin and/or stop (or you can make small dots with a pencil as guides). 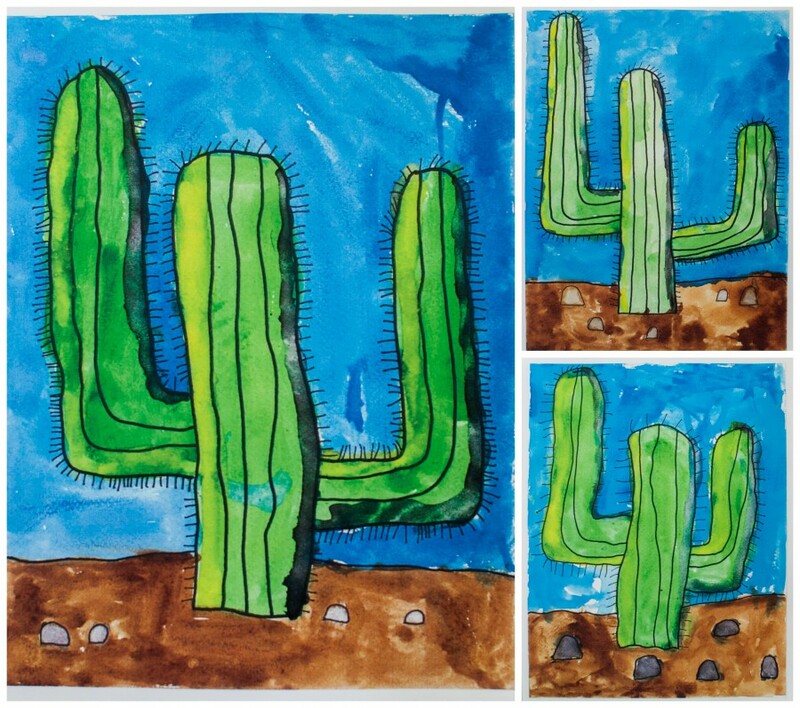 This colorful watercolor cactus project was created for my Kindergarteners. You can find a detailed post on how to recreate this with your little artist HERE. 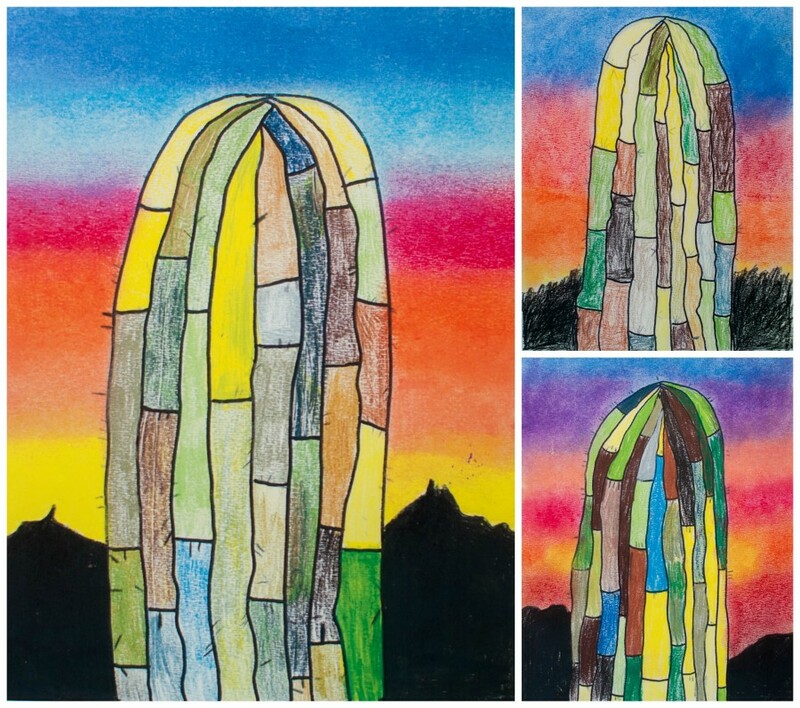 This colorful cactus close-up project was created for my 1st grade class. A haven’t blogged a detailed post on how to recreate this yet, but will soon. The medium used are pastels and colored pencils. Feel free to use whatever you’re familiar and comfortable with. First, create the outline of the cactus using a pencil on pastel paper followed by the outline of the mountain line in the distance. Then, draw the details on the inside of the cactus with pencil. Use colored pencils to color it in. Finally, use pastels to create a sunset sky and black pastel to fill in the mountains. That’s basically it, in a nut-shell. 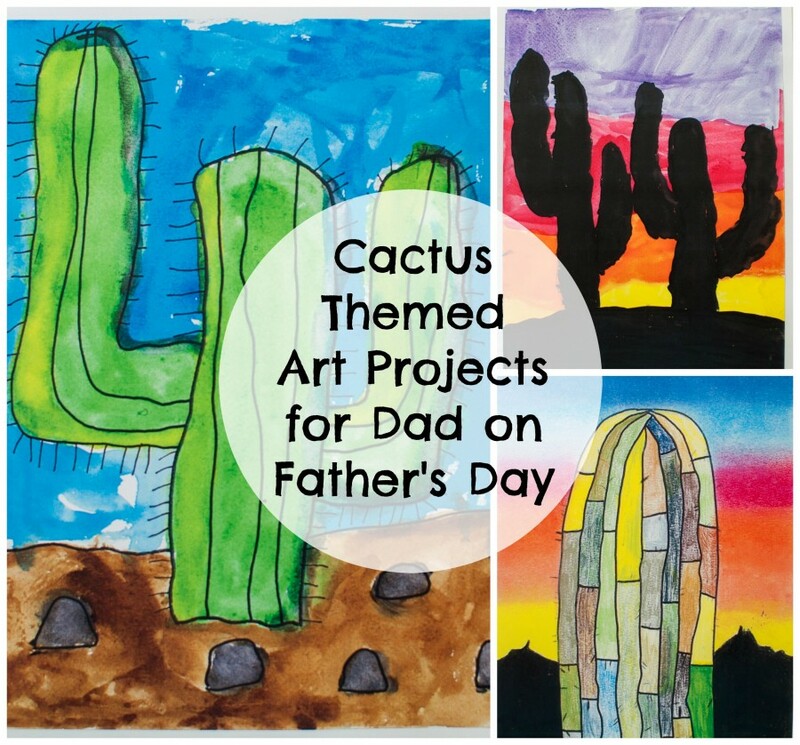 So there you have it, 3 cactus inspired art projects to do with your littles for Dad on Father’s Day! If you have any questions, don’t hesitate to ask. Also, I’d appreciate a link-back to this post should you choose to share it. I love these! I haven’t done any cacti-themed things with my kids. WHY haven’t I?? So cute. Are you an art teacher? I taught art in public school for 8 years, 1 year in private. And for the last couple I’ve been doing small classes out of our home. We should team up somehow, sometime! Thanks for some inspiration today! Hey Brooke, that’s awesome! I used to be an art teacher at a private school for over 10 years. 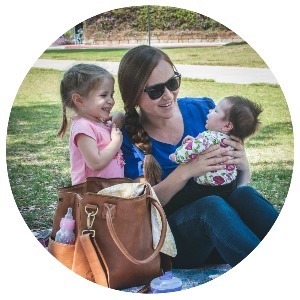 Just Mom, now :) I created all of my own art lessons and plan to start sharing all of them here on my blog every few weeks or so. Feel free to come back and use ideas I share, I also wouldn’t mind collaborating with you either. I had the idea of doing lessons out of my home but having a 3 year old and now 2 month old at home take too much of my attention. 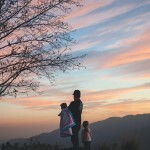 I’m definitely revisiting this plan once the little one is in preschool in a few years! Thanks for commenting. 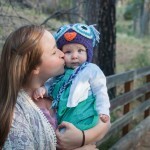 Meagan Sullivan recently posted…The Grandmother I never met. Good to know that Cacti are everywhere! I thought that we were still on pineapples!! 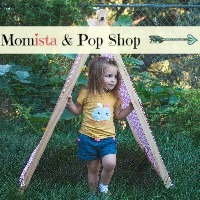 Great projects and they look easy to follow for little ones. Dads love gifts made with the little hands of their precious ones and I’m sure any dad would love a handmade gift like this. The colorful cactus is my favorite. Thanks for commenting Shannon. You just can’t go wrong with handmade. These gifts definitely have a longer “shelf life” than store bought. Well, unless we’re talking diamonds or gold. No one’s throwing that away…for life! Thanks, Erin…for the comment and for Pinning it :) It’s really an easy project to do. Good luck.